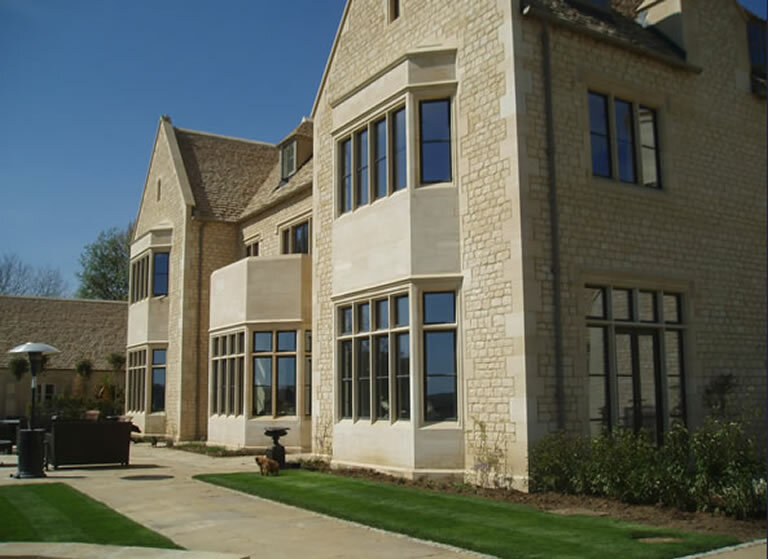 Welcome to Harri-Stone Masonry Limited, award-winning specialist stone masons based in Witney, West Oxfordshire. Our specialist cleaning team are approved DOFF and TORC cleaning system operators, and we have won awards for recent cleaning projects we have undertaken. Our team of experienced master craftsman can undertake works ranging from new-builds to the complete restoration of listed buildings. 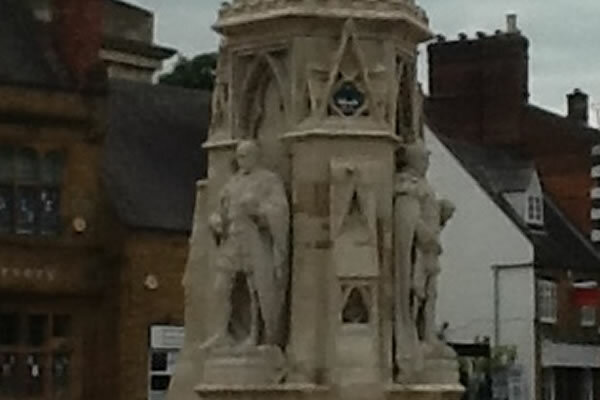 We offer a complete service of the restoration of war memorials from a simple clean and re-point to taking structures down and rebuilding them. We were founded in 1989 by Shaun Harris, who has more than 30 years’ experience in the stone industry and has won awards for his craftsmanship. The company is a Member of the Guild of Master Craftsmen, the Stone Federation, Construction Line and Safe Contractor. 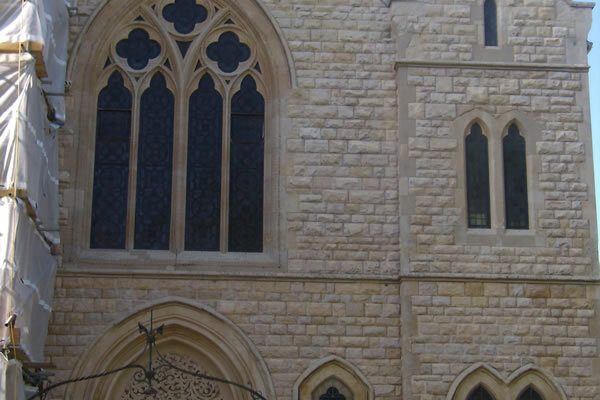 A family-run business, we pride ourselves on delivering high-quality craftsmanship every time, and all our team are highly-skilled and experienced stone masons. We can offer the personal touch and hands-on approach of a family firm, but also have the knowledge and skills - and experienced team - to take on any job, from repairing or cleaning a domestic fireplace, to the complete restoration of a listed building. 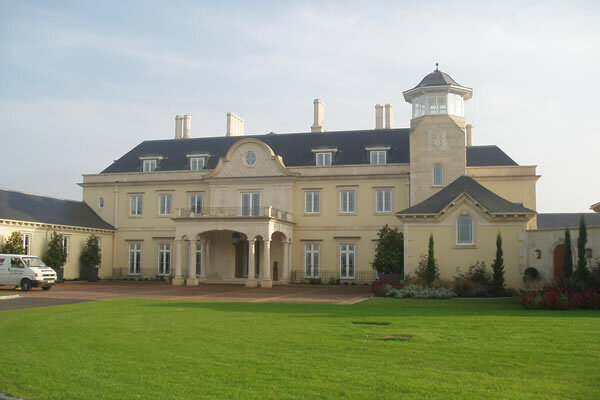 Reliable and competitive, we have an excellent reputation, and have worked on many famous landmarks, including Windsor Castle, Eton College and Banbury Cross, with regular clients including Blenheim Palace, Oxford colleges and local authorities. We have public liability, regulatory HSE policy and risk assessment capabilities. Please contact us to find out more about the services we provide or to arrange a no-obligation consultation.